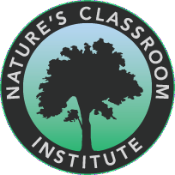 Nature's Classroom Institute is hosting its 2nd annual Rose Garden Event in Will Radler's private 2-acre garden in Greenfield this Sunday, July 9. It would be my pleasure to welcome you to his stunning garden! 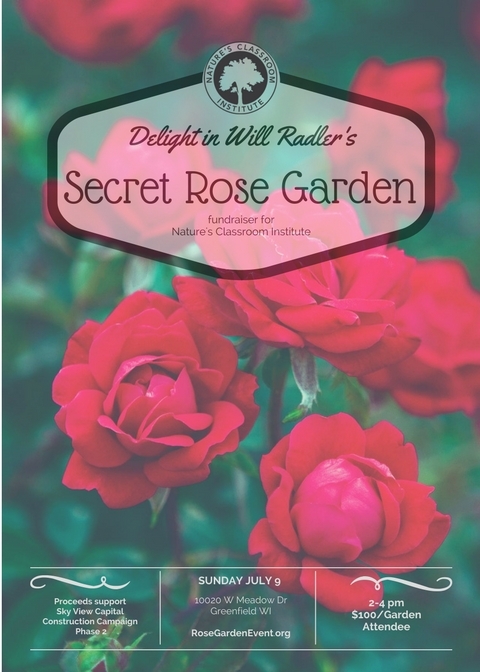 Will Radler, creator of the world renowned Knock Out rose, has teamed up with me to host this fundraiser to generate funds for NCI's Sky View capital construction Phase II in Mukwonago. Take time to smell the roses! Adults only, please.